We take pride in providing the best possible customer service; our highly trained sales representatives can help you from the design phase to the installation. So, why not plan on coming in, or call us for our free, no obligation in home estimates. 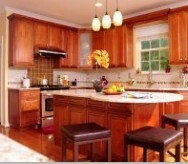 You can buy kitchen cabinets direct from us since we are the major cabinet manufacturer. 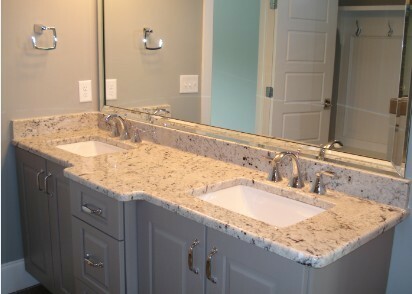 Along with ready to assemble kitchen cabinets - RTA Cabinets, we offersbeautiful and exotic granites for your countertops. 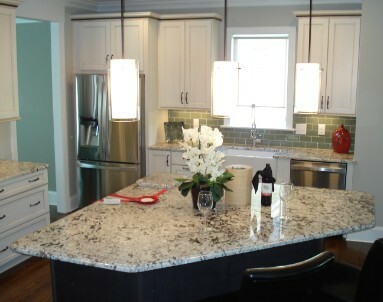 Granite countertop has become the standard in the industry; its scratch and heat resistant surface had made it ideal for everyday use in all kinds of purpose. 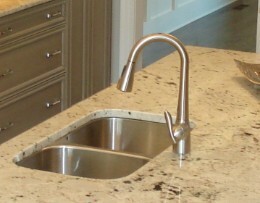 Our granite countertop comes from all over the world giving our customers a wide range of granite to choose from.